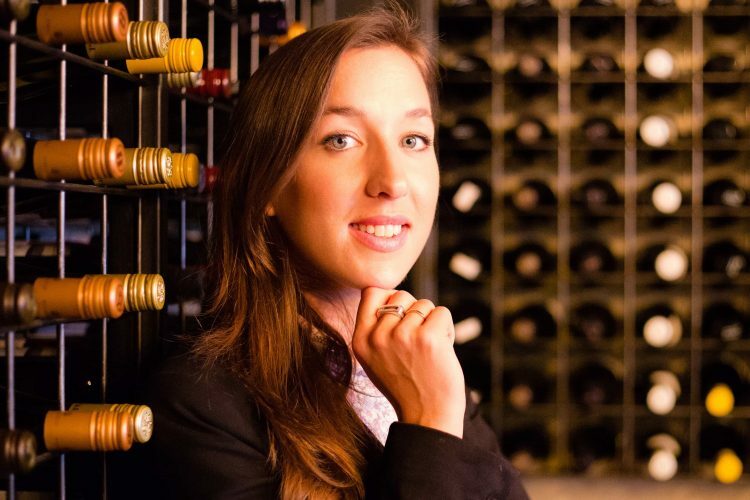 What better way to kick off this series than with our Group Sommelier Anna. 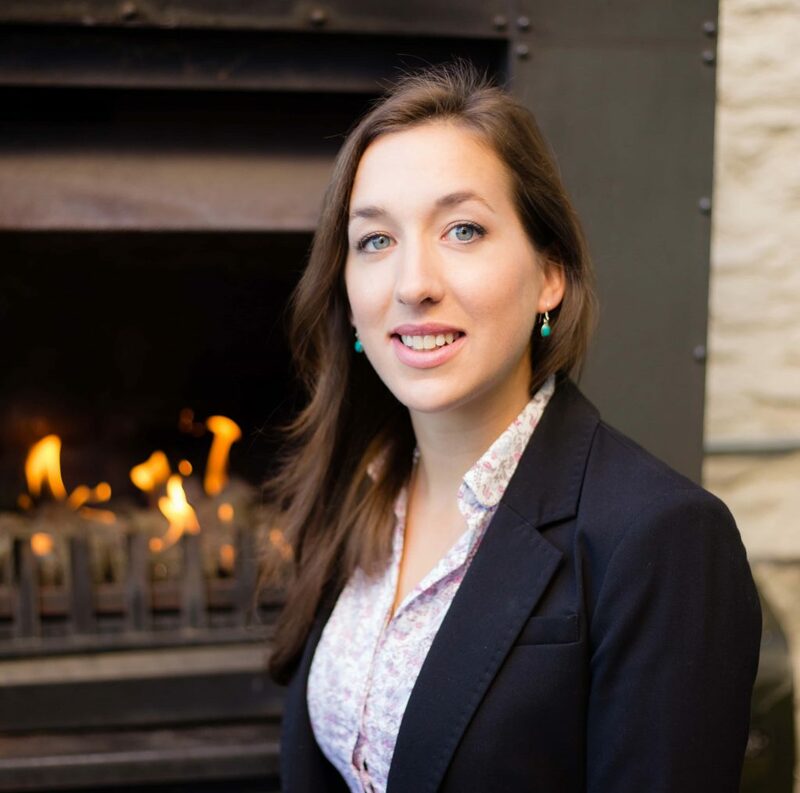 We find out how Anna has crafted her career since her first taste of fine wine in the Whitsundays, being mentored by Jane Skilton MW for WSET Levels 2 & 3 and now commencing the highly regarded WSET Diploma, and being selected for NZ winegrowers Sommit™ in February, led by Cameron Douglas MS and Steven Wong MW. Anna! Congratulations on qualifying for the 2018 Sommit™, How are you feeling after this prestigious venture? Being selected to discuss New Zealand wines with such talented sommeliers and beverage directors from across the world was an incredible experience. There were 19 international guests and myself, with Cameron and Stephen guiding topics. NZ Winegrowers created a perfect space for us to taste the array of interesting and classic NZ wines, to discuss them with a ‘no holds barred’ approach and compare our different markets around the globe. Each of us gained a lot of knowledge, perspective and for it being so open was a liberating experience. I’ve been inspired by so many fun and talented people in wine, life is just better with wine in it. Wine can be so distinctive; where it is from, the climate, how it is grown, what the winemaker does, all affects the power of aroma and flavour. Familiar tastes and aromas can bring back memories from years back in one whiff. This means a unique or memorable wine can not only create an experience, but also a memory, with people that you love, returning in years to come, all in one sip. I’d been starting to drink wine for a couple of years (after cocktail bartending during university) I didn’t really understand it until I shared a bottle of Australian shiraz with a friend on our staff house balcony in the Whitsundays. She explained the wine and how each wine is unique. We had an incredible wine list; I wanted to know why people would pay so much for some and what makes a favourite. Why did I continue? Because wine people are great! They know how to care for people and live life to the full. The fact that all these fantastic producers only get one shot each year makes it even more interesting to me. So many factors influence how a wine tastes – what the weather’s like that year, the techniques for that area… The thirst to learn about it all is out there. Coming to Central Otago was an eye-opener, I’d never lived in a wine region before, I’m now living 30 mins from world-renowned vineyards! What fascinates you most within the art of being a sommelier? What makes up the perfect wine for you? Wine is so subjective, so long as the style meets your personal taste and budget, it’s always going to make an awesome memory.